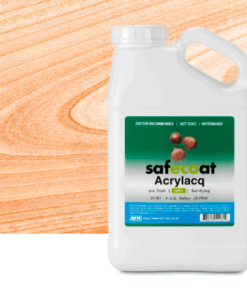 AFM Safecoat Grout Sealer is a clear, moisture resistant sealer for porous tile grout and other cementitious surfaces. 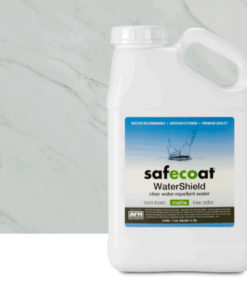 It reacts with and becomes a part of the grout, increasing water resistance and minimizing the penetration of liquids, helping to prevent staining and giving a wearable, washable surface. 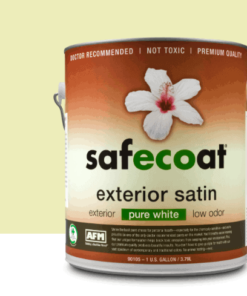 Like all Safecoat products, it is as safe and not toxic as possible, formaldehyde free and virtually odorless, giving off no offensive chemical fumes. Dries clear without discoloration. Unsealed tile grout. 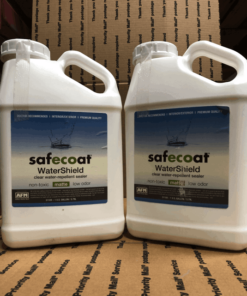 May also be effective on a variety of other porous cementitious surfaces (test first). 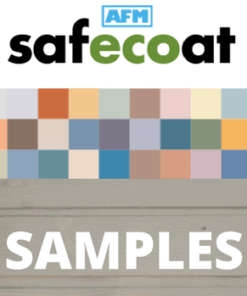 For previously sealed grout, conduct several small test patches for absorption and compatibility. Variable depending on method of application and surface porosity. 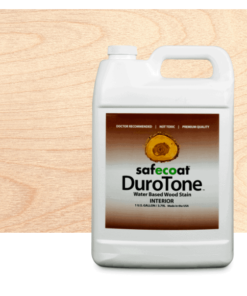 Generally one quart will cover a minimum of 75 square feet of standard (1/4″) grout lines. Do not thin. 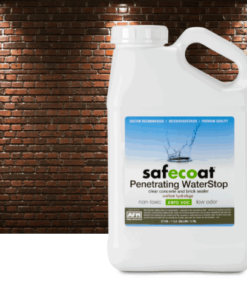 Safecoat Grout Sealer is a clear, moisture re- sistant sealer for porous tile grout and other cementitious sur- faces. 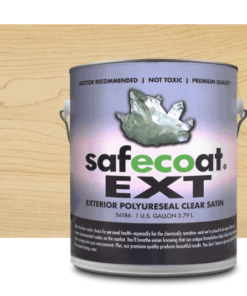 It actually reacts with and becomes a part of the grout, increasing water resistance and minimizing the penetration of liquids, helping to prevent staining and giving a wearable, washable surface. 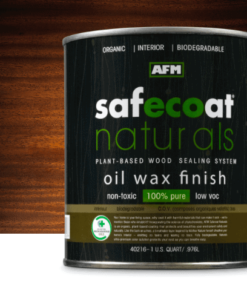 Like all Safecoat products, it is as safe and not toxic as possible, formaldehyde free and virtually odorless, giving off no offensive chemical fumes. 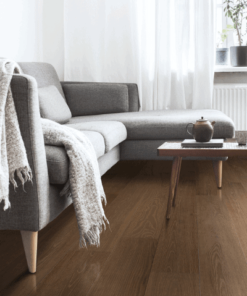 Dries clear without discoloration. Always have adequate ventilation. Apply to grout liberally and in an even manner, using a sponge, dry lint- free rag, small brush, or any other tool which can be used comfortably. Flood coating is acceptable, but avoid puddling and to wipe off tile. 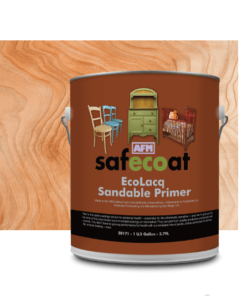 One coat of Grout Sealer is generally sufficient. 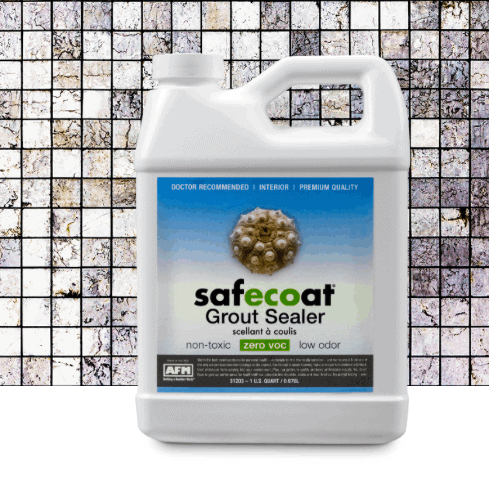 IMPORTANT: Wipe off any grout sealer which has not penetrated into the grout within 10 minutes; do not allow sealer which has not soaked in to dry on the surface (simply wipe off with a slightly damp cloth or sponge). Always test a sample for suitability prior to full use. Note: these instructions are intended to be general only and not exhaustive. 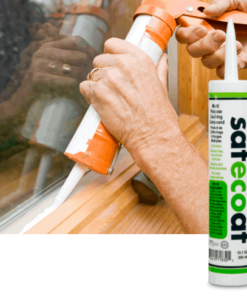 The applicator should determine what preparation and techniques are best suited to the specific surface. 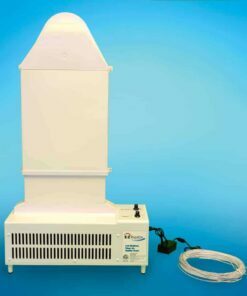 See product data sheets for most current information. Variable depending on method of application and surface porosity. 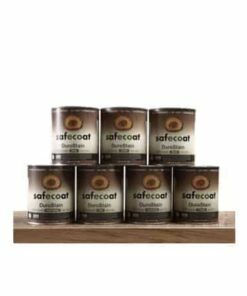 Generally one quart of Safecoat Grout Sealer will cover a minimum of 75 square feet of standard grout lines. Do not thin.